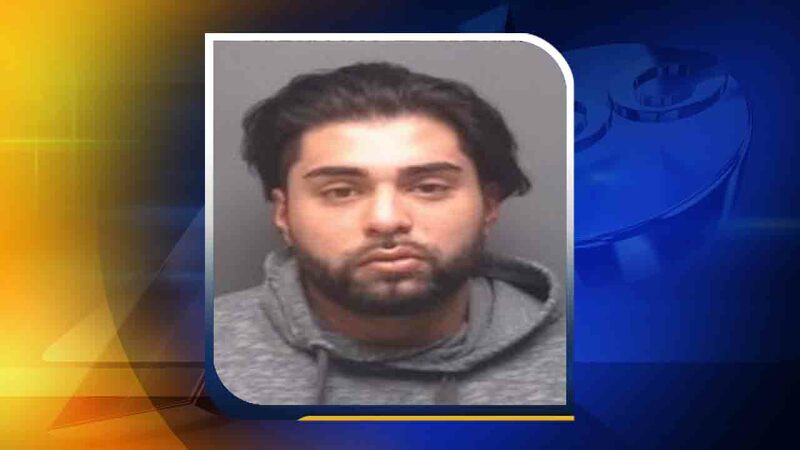 HIGH POINT, North Carolina -- A man has been arrested after police said he punched another man to death after a fight broke out at Walmart. Samed Ali Shah, 25, was arrested on Thursday and charged with murder. According to police reports, officers were called to the Walmart Supercenter at 2710 N. Main Street around 7 p.m. after reports of a fight. WGHP reports, witnesses saw Shah and 34-year-old Raymond S. Collier get into a verbal altercation that quickly escalated. Eyewitnesses said Shah punched Collier, knocking him unconscious. Store surveillance video showed Shah also went through the victim's pockets before fleeing the scene. Collier was taken to Wake Forest Baptist Medical Center with substantial head trauma but died of his injuries. Shah was booked into jail under no bond.